Based at One Stop Golf, National Avenue. Our services are available during both weekdays and weekends, however the bespoke option to hire at the weekend means your function has exclusivity as well as our utmost priority from all of us here at The Premier Lounge. All bookings are followed up with as many consultations as required to ensure your event runs exactly as you would hope for. As your hosts, we will always strive to provide a fantastic atmosphere for your celebration - whatever the occasion. Our function room is perfect for birthdays, weddings, engagements, christenings, corporate events, funerals, work parties and conferences. 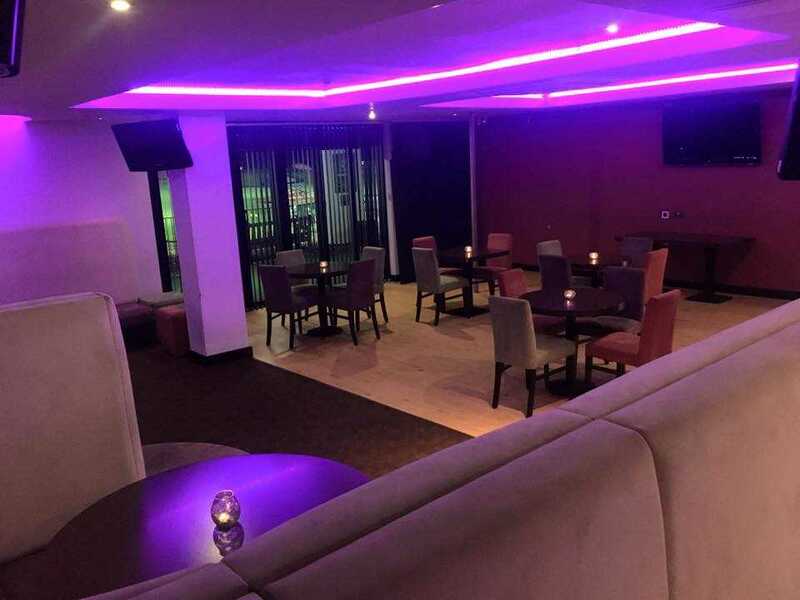 When you are looking for a well-catered venue, The Premier Lounge's function room is available for hire. Whatever the occasion and whatever your event, this is the ideal venue for a variety of celebrations as it holds up to 180 people and provides plenty of car parking space. If you are looking for the perfect venue for your event and you think that we may be the one, then please contact us using the form on this website and we guarantee to be back in touch with more details within 48 hours. 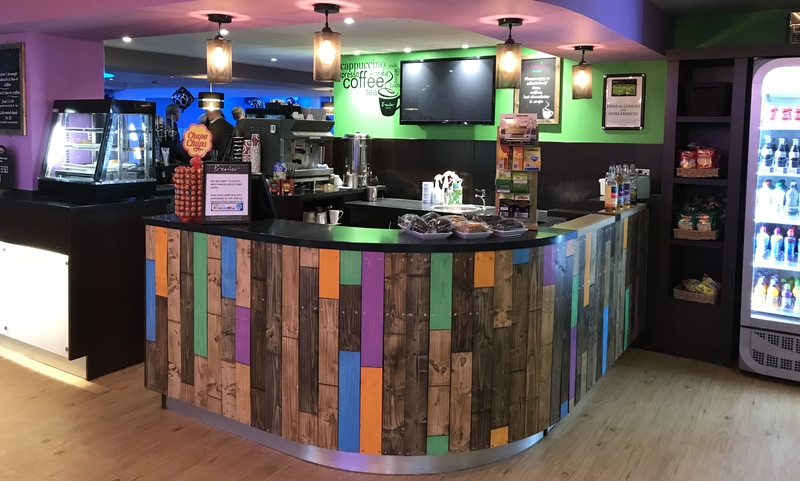 If you would like to see more of what we can offer, please visit our Facebook page by searching The Premier Lounge to see what else we get up to and to keep up to date on any events, charity nights or discos we might have on in the future!